OPERA co-organised the national events on "implementation of the sustainable use directive" and "sustainability measure in agro-industry: case studies" , Tuesday 20 April 2010. 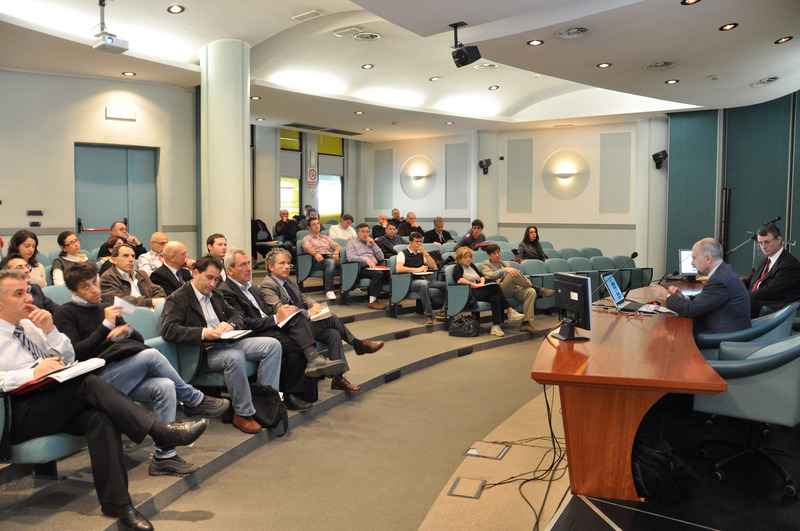 First Opera public event in Italy with more than 120 stakeholders involved. For downloading the program and the presentations login in the reserved area.